Welcome to True North Strong Communities! As the first initiative of its kind here in the North, True North Strong Communities is a gathering place to donate to local projects, programs and charities across our region. Here, you can lend your support to a number of worthwhile causes, create a campaign of your own, or learn more about becoming a Delegate. Another way to lend your support is by playing our True North Adventure Game! Learn more. 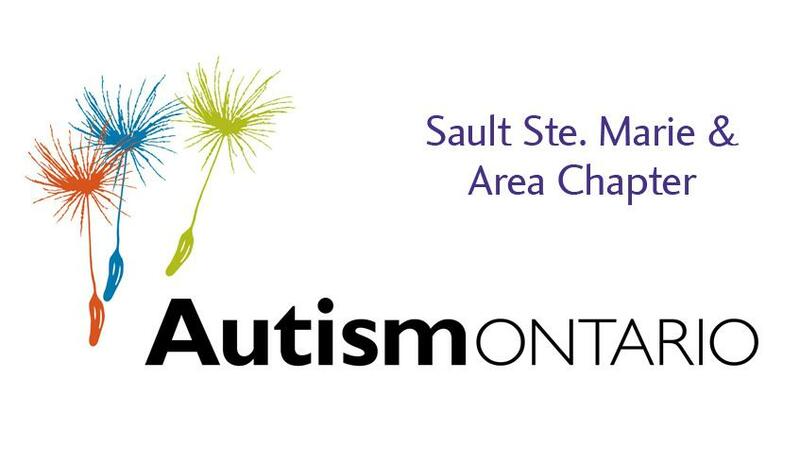 To raise funds and provide awareness and acceptance for the community and to the community in regards to Autism Spectrum Disorder. 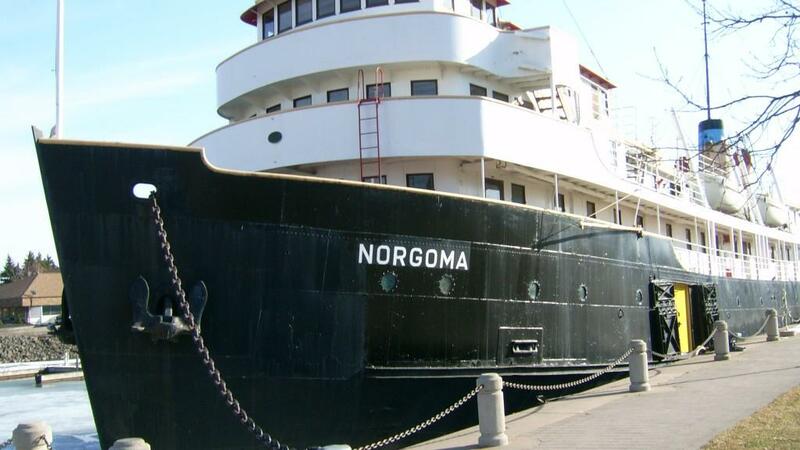 This campaign will help fund restoration of community spaces aboard the MS Norgoma and enhance activities to foster new local partnerships. 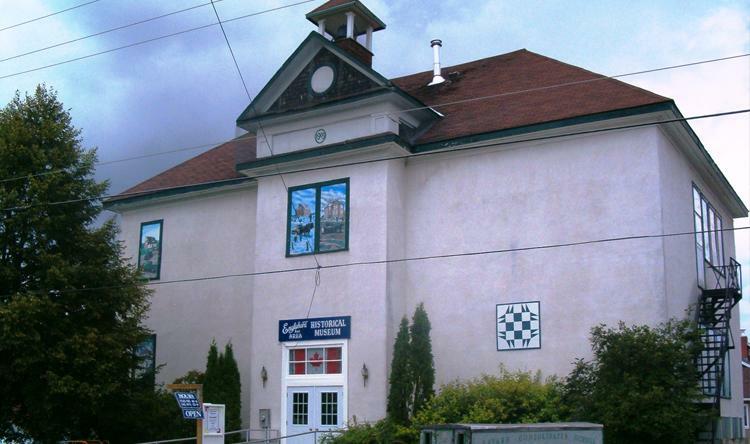 The Englehart & Area Historical Museum is raising funds for upgrades to meet the accessibility needs of our community. 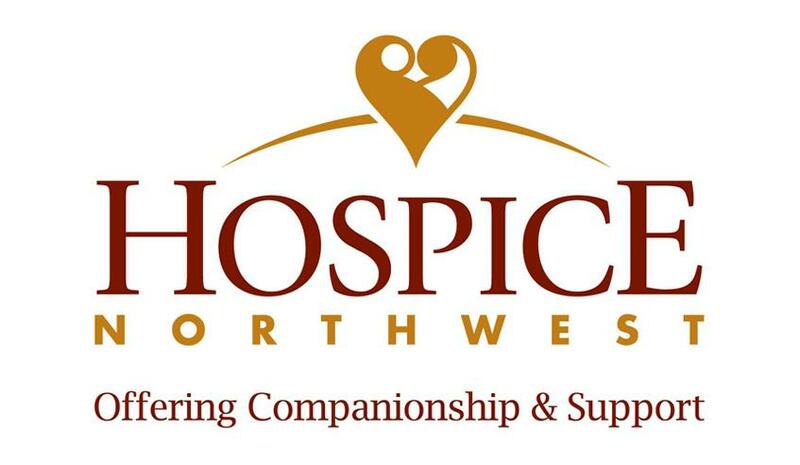 Help us in ensuring the continuation of the Hearts and Hope Grief and Bereavement Support Group, and also new programming for those in need. 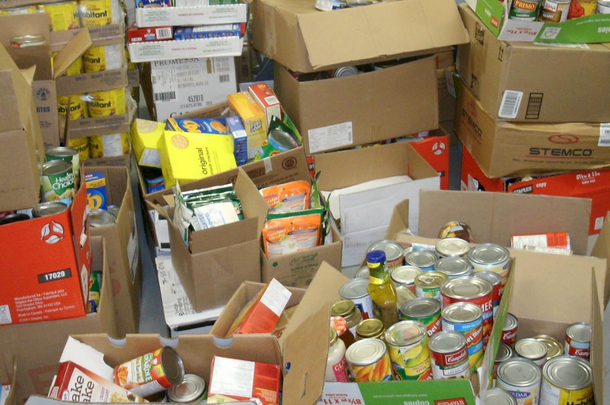 The Coniston Food Bank is working to raise funds to purchase food for needy individuals & families in Coniston and surrounding communities. 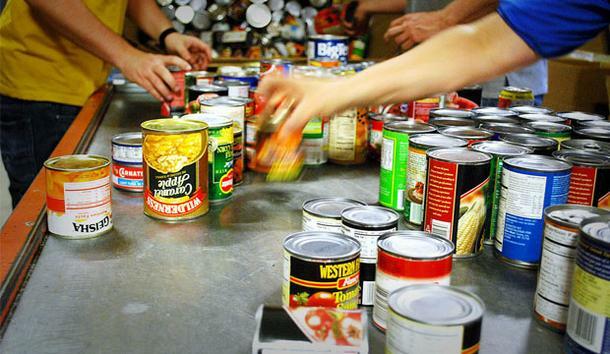 The Garson Food Bank is raising funds to purchase food for many needy individuals & families in Garson and surrounding communities. 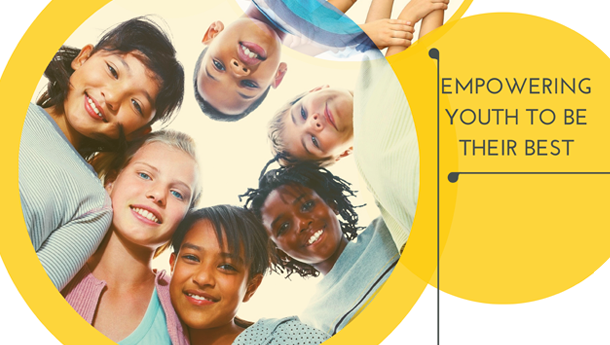 'We Are Not Alone' helps children and youth with learning disabilities and their families by financing programs and parent resources. 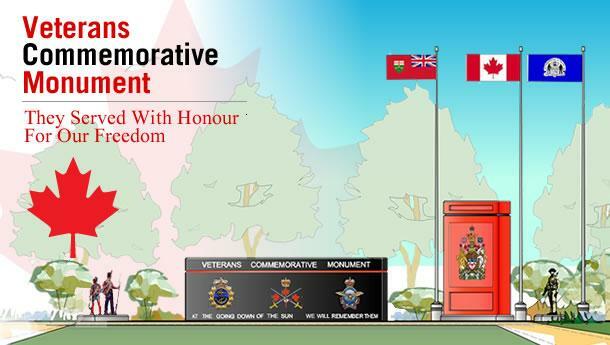 The Veterans Commemorative Monument project is designed to recognize all who have volunteered to serve with the Canadian Armed Forces.